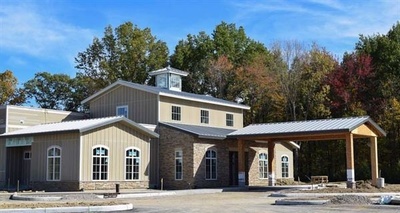 Registration: Sorry, public registration for this event has been closed. 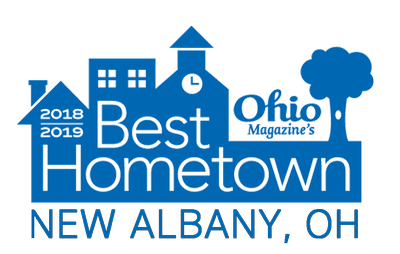 Call (614) 855-4400 with any questions. 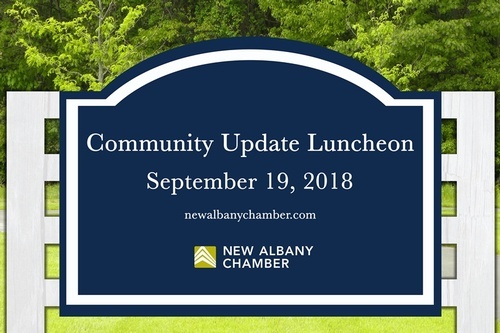 The New Albany Chamber of Commerce presents the annual New Albany Community Update luncheon September 18, 2019. 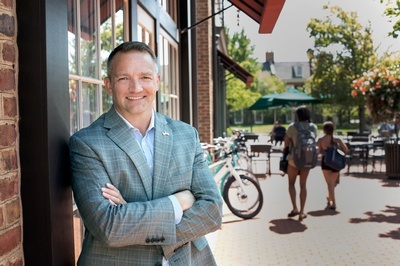 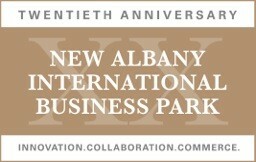 This highly anticipated annual event provides a unique opportunity to hear New Albany leaders recap the past year and share an insiders' perspective on the state of New Albany.